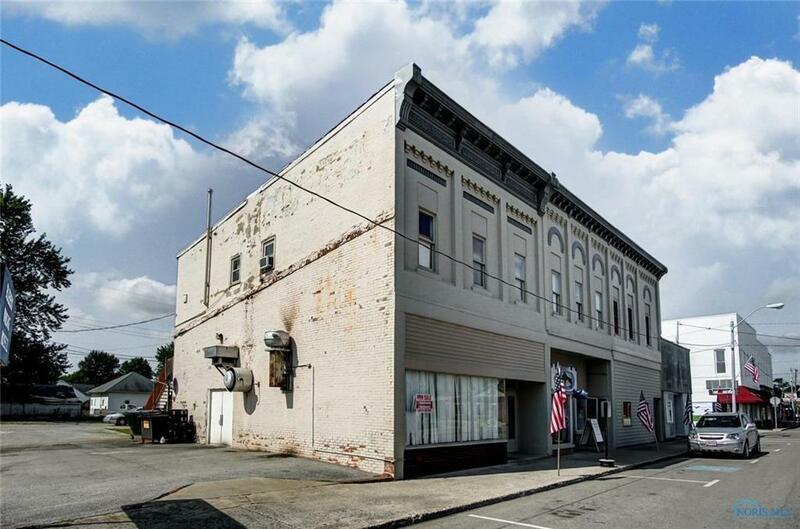 This 2-story downtown building is begging for you to make money! 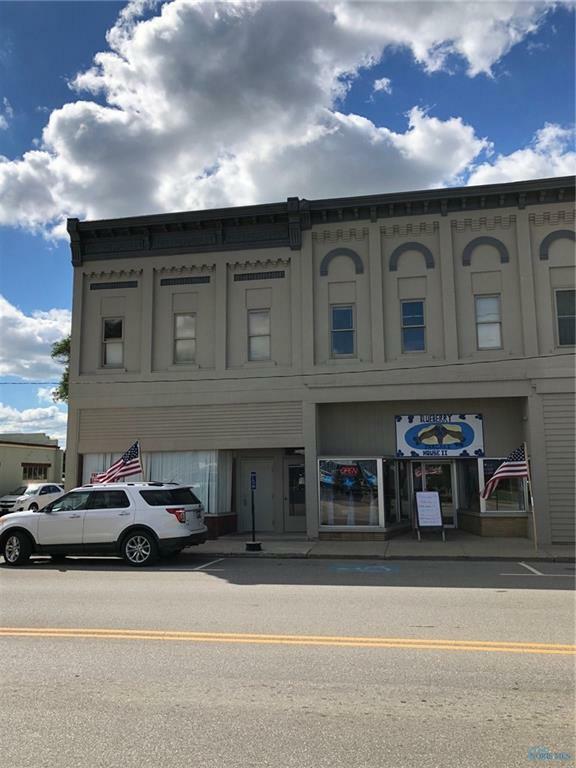 The first floor is currently occupied by the Blueberry Pancake House 2 & the second floor has (2) apartments. Total monthly income is $1,800!! Talk about a cash cow!! All utilities are paid by the tenants. The cap rate is nearly 6% AND cashflow is over $1,000/month! Invest in this property & have your money work for you.